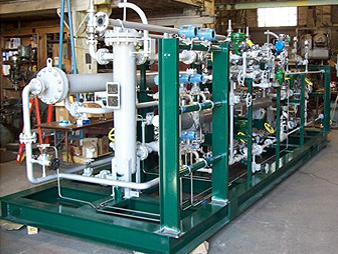 Johansing, known for quality engineering and service, is a leading provider of complete heat exchanger services in the western region. 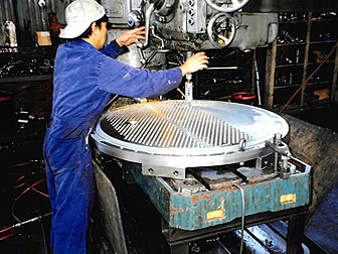 With a reputation built on 30 years of providing quality engineering and machine shop services, we at Johansing take great pride in the level of customer care and expertise we bring to every project. 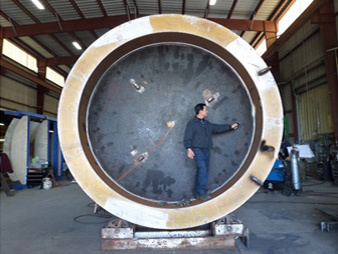 Our customers depend on us for a range of services whether it involves engineering custom designed heat exchangers and pressure vessels, repair work on existing equipment or upgrades to existing parts. 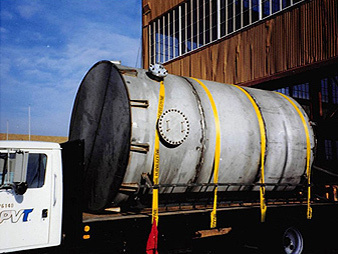 We are proud to serve the refineries in the NoCal region and bring more than 30 years of experience building and repairing equipment to help operators reduce downtime and keep things running smoothly. Copyright © 2016 Johansing Iron Works. All Rights Reserved.